All significant achievements in the world start with a small step. The park view by Vision Group began with a small step in the mid 2002, when Park View brand introduced in the real estate market as a developer in Lahore. Since then, with hard work, determination, and most importantly, building of trust and goodwill, the Park View brand grew to become a major player among other national level real estate developers. Park view by Vision Group is now running diversified businesses like Education and Builders at national level and moreover actively participating different welfare projects exclusively at park view by Vision Group platform.Park view by Vision Group constantly looking at opportunities for growth, and at investing in activities that add value to our Group. 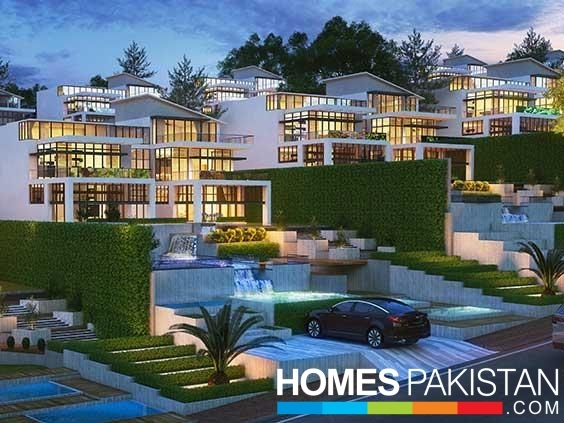 Park view city situated in the heart of Islamabad is a definition of luxury and serenity. When it comes to finding the perfect family friendly neighbourhood a lot of things are to be considered, from schools to hospitals to other facilities that are required. 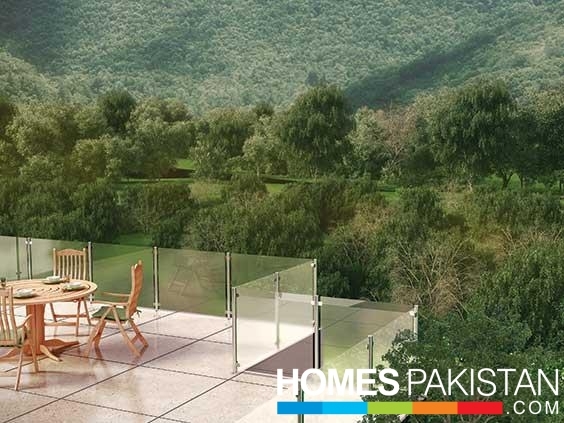 Park View City Housing Scheme Islamabad is a housing project of Vision Group in the lush green surroundings of Bani Gala. 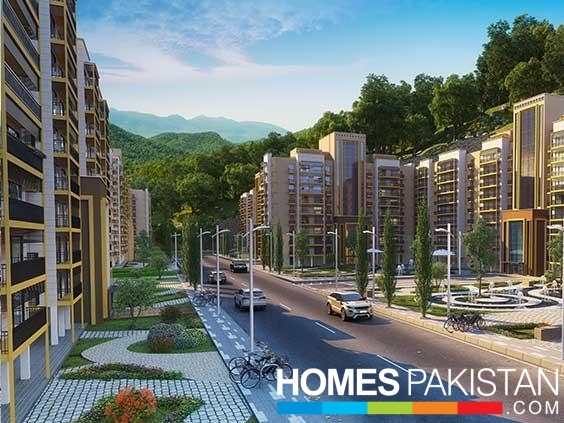 Park View City is a small housing scheme which is ideally located on Malot Road close to Bahria Enclave Islamabad. It is spread over an area of about 1200 kanals of land, and some development work has been done already in initial blocks A & B. The layout plan of the society is approved by CDA, and NOC has been approved on 1st June 2018 with permission of 100ft wide access from Kurri Road.Currently limited bookings are available at revised prices with 2 year installment plan, and many investors have picked up plots for investment in this scheme. Park view city covers every need of its residents whether you are an adult, a teen or a child. Luxurious facilities within the community can easily take care of any pent-up stress due to rush hours. Elegant housing plan and modern state of the art facilities ranging from hospital, school, mosque, parks, cinema, shopping mall, food street, gym, zoo and a huge sports complex with indoor and outdoor sports like bowling, swimming, golf, snooker and many more within the gated community allowing you and your family to utilize the basic needs and enjoy the luxuries of life in a secure stress-free environment. 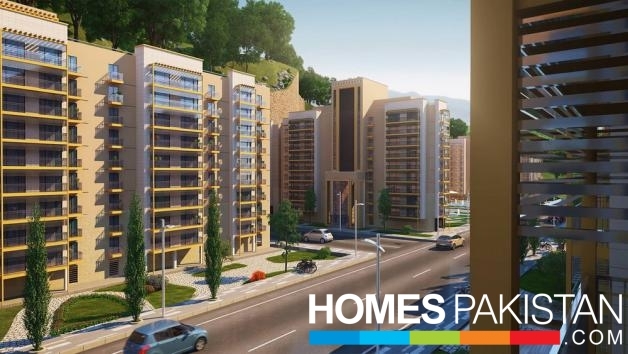 Park view City introduces a city being built with all the modern state of the art facilities. 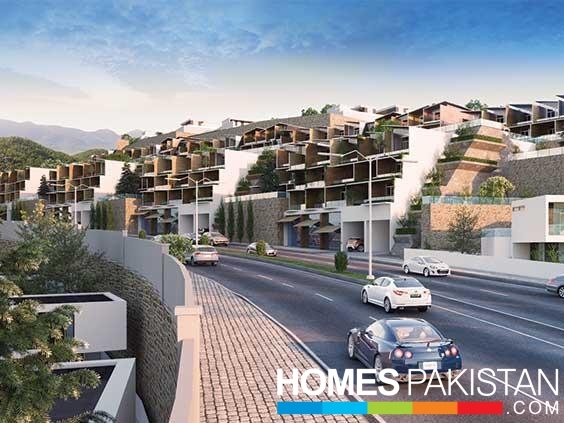 From their own shopping malls to hospitals and elegantly designed houses, Parkview City Islamabad will carter to all your needs. 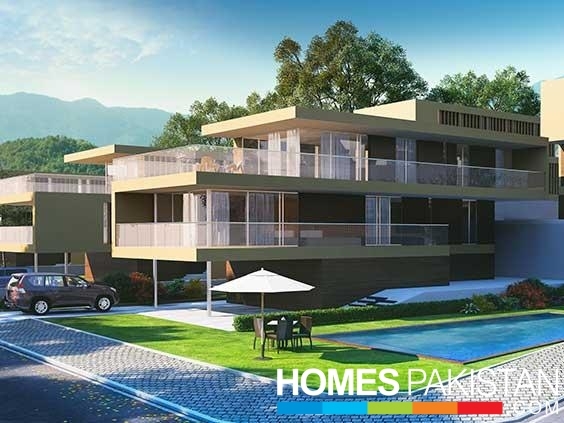 at prime location in lush green area of Bani Gala Hills opposite to Bahria Enclave Islamabad and very next to Park Enclave Islamabad on main Jagiot Road. 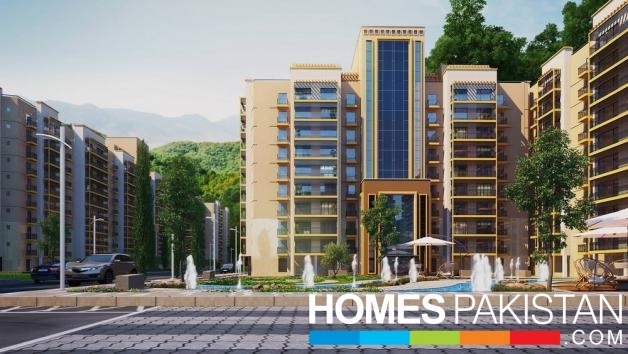 It is located at approximately 8 km (15 minutes) drive from Chak Shahzad, the Park Road & the Kuri Road with access from Kashmir Highway, Lehtrar Road & Islamabad Highway. 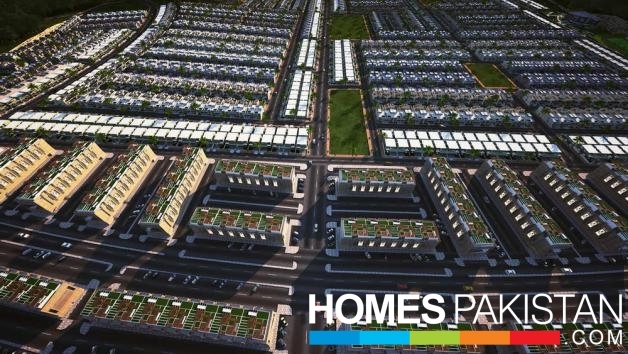 Park view city offers 5 Marla, 8 Marla, 10 Marla, 1 Kanal and 2 Kanal residential plots. Cinema with IMAX technology will give you an unforgettable movie experience. Huge shopping mall catering all your fashion and lifestyle needs. Also, parks and mini zoo, providing fun activities for everyone in the society. Wide range of indoor and outdoor sports. Indoor sports include bowling alley, swimming pool and snooker whereas outdoor includes cricket stadium, tennis court and a mini golf for the golf lovers. Purposely build state of the art hospital with modern day technology, equipped with the latest and the best equipment. School offering the best curriculum is located close to the residential plots for making access easier and faster. Beautiful and elegant mosque built within the society taking care of the religious values and significance of religion. Park view city offers 6 Marla & 8 Marla commercial plots. 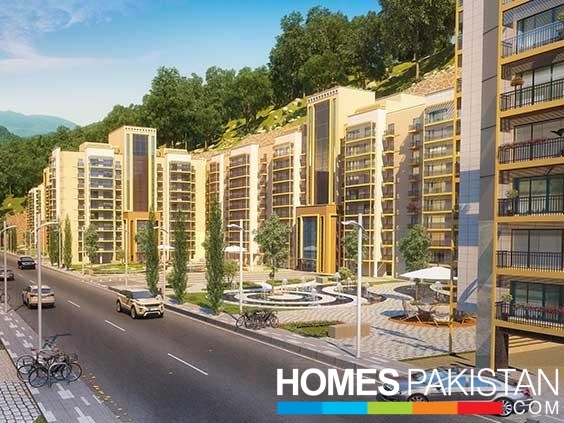 Park View City is located on Molat Road, Islamabad. 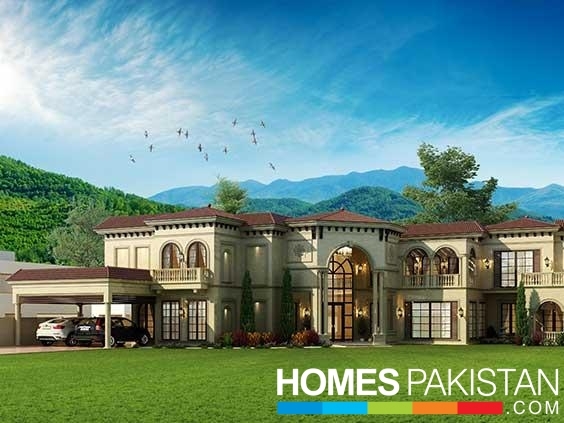 It has good proximity to Bahria Enclave, Kuri Road, Kashmir Highway and Islamabad Expressway. 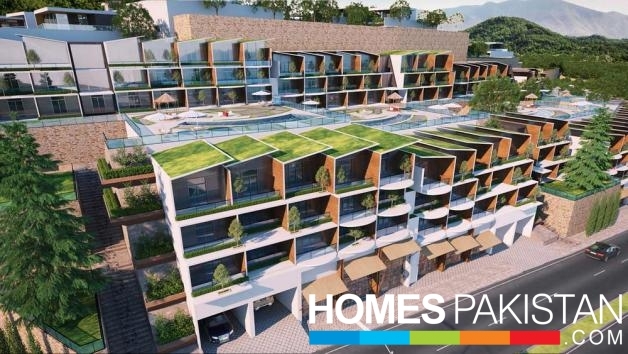 The location of this housing scheme is stunning as it is surrounded by all modern facilities and has view of lush green hills.